Paramount is a signature luxury condo tower part of the 27-acre Miami Worldcenter development. The 60-story tower, on the north side of downtown Miami at 700 N.E. 1st Street, will have 512 units atop ground-floor retail. 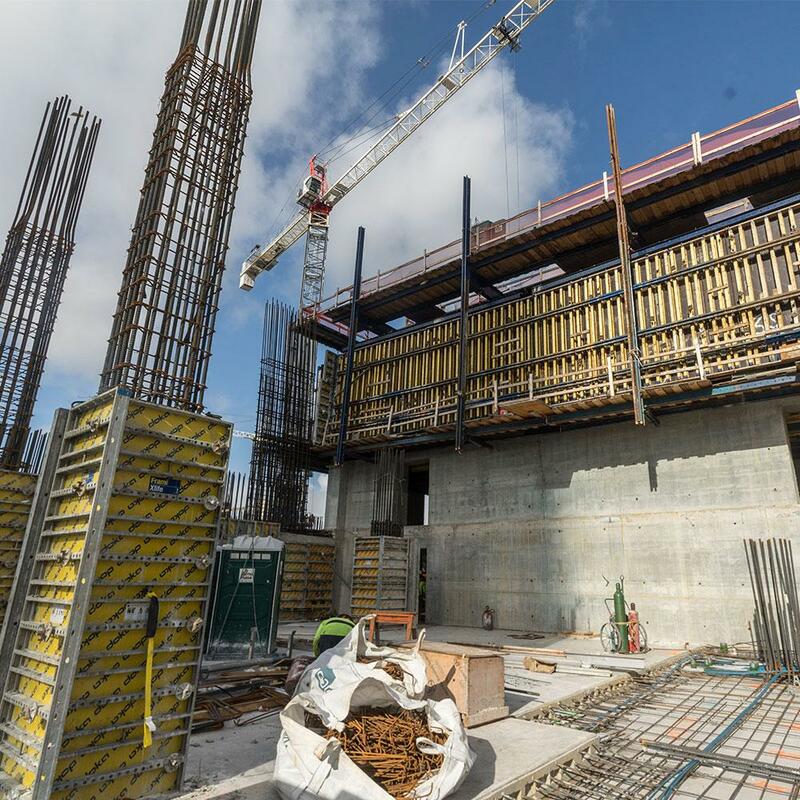 Due to the large size of the main core on the building (29’-2” x 71’-0), Doka proposed pre-assembled Top 50 wall formwork with Super Climber to support construction of the main core. The combination of formwork solutions allowed the main core to be completed ahead of time, and removed from the critical construction path schedule. 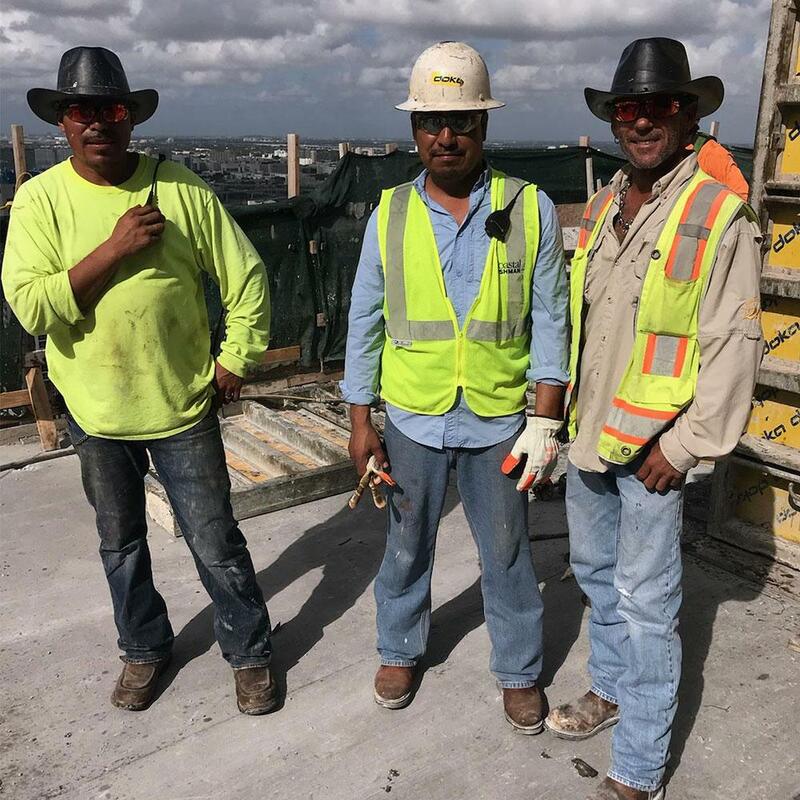 As a result, the customer was able to stay ahead of the slab construction. 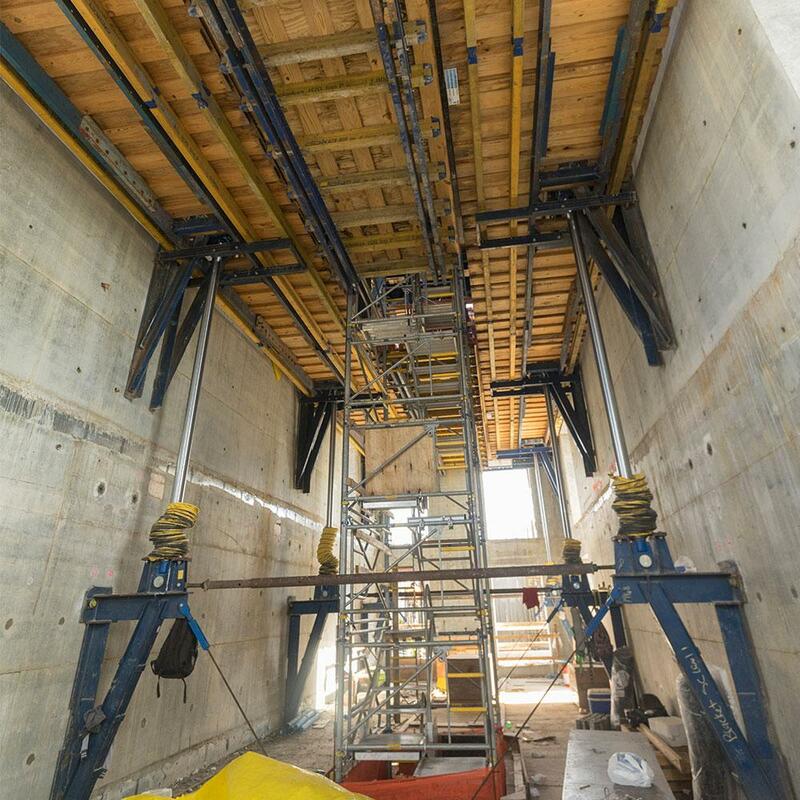 The smaller north and south cores utilized the SKE100 plus climbing systems in order to carry the concrete pumps including the Framax core wall formwork carry the pump and provide a completely enclosed safe working environment for the crews which in turn improves production and reduces overall construction schedule. O'Donnel Dannwolf and Partners Architects, Inc. Thank you for your interest - Paramount Tower. Thank you very much for your interest - Paramount Tower.